On this occasion the intrapreneurs were the students of the international master’s degree “Infectious Diseases and One Health” of Erasmus Mundus. The SummerSchool of this master’s degree focused on providing students with soft skills complementary to their scientific training: transversal skills of communication, leadership, adaptability, negotiation and project management. Organizing the 2018 edition was the order we received from the Faculty of Veterinary Medicine of the UAB. The ESCOOL team of trainers was complemented by a psychologist specialized in human resources management. Students, originally from biomedical and veterinary disciplines, were able to make themselves familiar with tools and resources to expand their leadership, effective communication, influence, creativity and entrepreneurship skills. 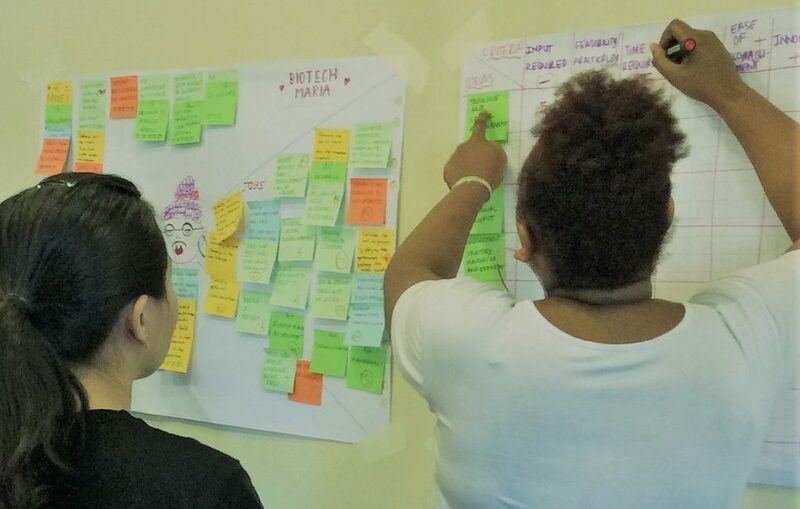 The learning by doing training experience that we designed put emphasis on practicing these skills in real projects, through design thinking workshops and creative innovation. The group of students addressed the creative resolution of “one health” challenges, working in real cases by teams. 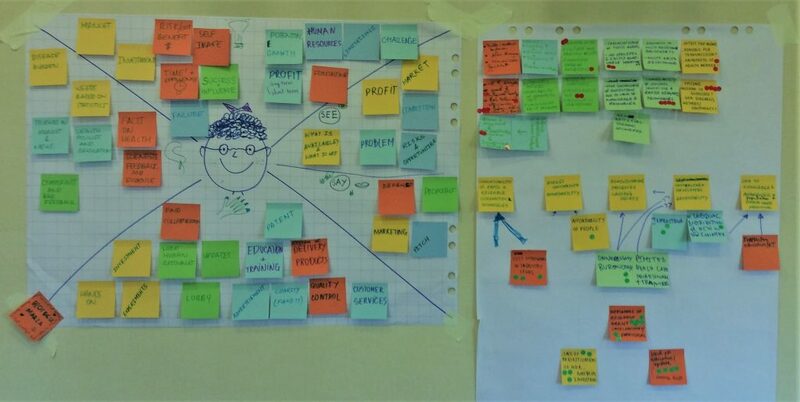 A project was covered by several phases of the entrepreneurial management, from the definition of the problem, the study of empathy of the target, the collaborative ideation in team and the planning of the implementation (prototyping with mission model canvas and the implementation of a communication plan ). As a modern intrapreneur would do in a real corporation.